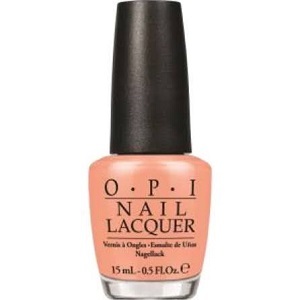 OPI Nail Polish, Crawfishin' For A Compliment, NLN58, .50 fl. oz. Light creamy orange nail color.